Please contact us if this is not possible. Our dance school has been established since 2000. We have a very fun and friendly teaching to students of all ages and abilities with venues based in and around Garstang. 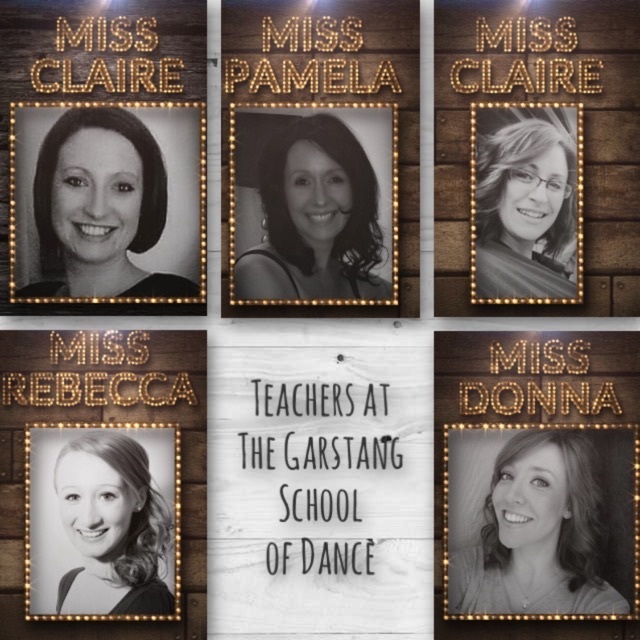 The Garstang School of Dance offers dance classes in Ballet, Modern, Tap, Street Dance, Acro, Contemporary and Commercial dance for children and Ballet, Tap and Dance Fit classes for adults in Garstang and the surrounding areas. Children can begin their classes from walking and upwards. Ballet lessons are taught using the Royal Academy of Dance syllabus and modern and tap using the Imperial Society Of Teachers Of Dance syllabus. Our pre-school lessons provide an imaginative, fun and structured introduction to ballet while older children and students have the opportunity of taking exams with the Royal Academy of Dance or Imperial Society Of Teachers Of Dance syllabus both at a graded or vocational level. In all our classes we hope to foster a life long appreciation of dance, music and movement. Students gain a foundation for the further study of dance, develop self-confidence and a physical awareness while gaining strength through the discipline of movement.